You can use AFerry to book a Sea Jets ferry to the Greek Cyclades Islands and mainland Greece. Sea Jets uses three different types of fastcats to operate its service and provide fast connections between Greece, Rafina and the Cyclades Islands. 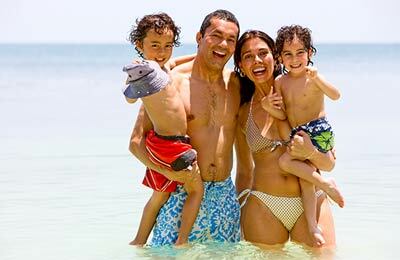 AFerry has all the latest offers and cheapest prices on Sea Jets ferries. For all Sea Jets Ferries routes and to see the latest prices and sailing times see below. Click on your ferry route for a detailed Sea Jets Ferry timetable with arrival and departure times. 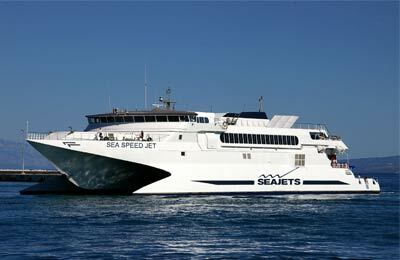 Sea Jets run 9 high speed ferries in their fleet: Tera Jet, Champion Jet1, Champion Jet2, Sea Speed Jet, Masterjet, Megajet, High Speed Jet. Seajet 2 and Superjet. All the ferries are fast and provide good connections between the different islands and the Greek mainland. Whichever ship you use on the Sea Jets Greece-Cyclades Islands route, you are bound to have a relaxing and enjoyable journey. How long before departure should I arrive for Sea Jets?